Since the publication of the first edition of Spin-Wave Confinement, the magnetic community’s interest in dynamic excitations in magnetic systems of reduced dimensions has been increasing. Although the concept of spin waves and their quanta (magnons) as propagating excitation of magnetic media was introduced more than 80 years ago, this field has been repeatedly bringing us fascinating new physical phenomena. The successful development of magnonics as an emerging subfield of spintronics, which considers confined spin waves as a basis for smaller, faster, more robust, and more power-efficient electronic devices, inevitably demands reduction in the sizes and dimensions of the magnetic systems being studied. 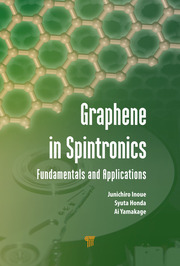 The unique features of magnons, including the possibility of carrying spin information over relatively long distances, the possibility of achieving submicrometer wavelength at microwave frequencies, and controllability by electronic signal via magnetic fields, make magnonic devices distinctively suited for implementation of novel integrated electronic schemes characterized by high speed, low power consumption, and extended functionalities. 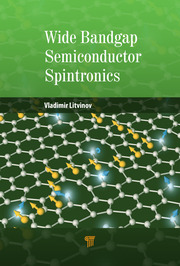 Edited by S. O. Demokritov, a prominent magnonics researcher who has successfully collected the results of cutting-edge research by almost all main players in the field, this book is for everyone involved in nanotechnology, spintronics, magnonics, and nanomagnetism. Barabanenkov Yu.N., Osokin S.A., Kalyabin D.V. 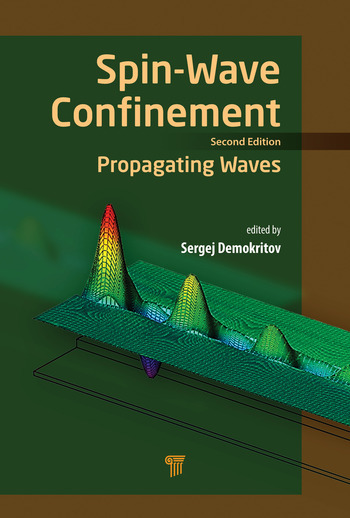 and Nikitov S.A.
Sergej O. Demokritov is a leading expert in the field of spin-wave control and excitation using spintronic and magnonic concepts. His main scientific interests lie in the dynamics of magnetic nanosystems, quantum thermodynamics, magnetic memory, sensorics, and high-frequency signal processing. He received his PhD from the Kapitsa Institute for Physical Problems, Moscow. After postdoctoral research at the Jülich Research Center, Germany, with Prof. P. Grünberg (Nobel Prize in Physics, 2007), he established his own group at the University of Münster, Germany, in 2004. 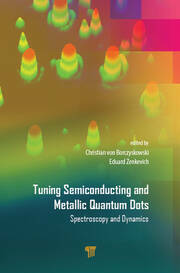 Prof. Demokritov is known for his discovery in 2006 of Bose–Einstein condensation of magnons at room temperature and his recent work on spin-wave control by spin currents. Since 2014, he is head of the Quantum Spintronics lab in Yekaterinburg, Russia.